We're one-third of the way through 12 Days of Beauty, have you won your share yet? Get hyped and take on a greener route this Christmas to soothe and remove dry, chapped skin with Aromatica's 95% Organic Aloe Vera Gel! This cooling, lightweight gel soothes sensitive irritations, hydrates and repairs sun damage on both your face and body, absorbing quickly into the skin without leaving behind any stickiness. Our favorite part? It’s made with Ecocert approved organic ingredients, making this suitable for all ages and all skin types (even those with sensitive skin!). How To Use Organic Aloe Vera Gel ? We love multitaskers so this multi-purpose gel is right up our alley! It can be used in many ways including as a face moisturizer, body lotion, mask or hair treatment (just to name a few). We carry the full-sized version of this on the site, but we’ll be giving away 50ml tubes so you can stuff them into some stockings or bring them for traveling. They're also superb for sharing with some loved ones. Aromatica is the name, and all-natural, organic is the game! Made with the belief that beauty should be no less than natural and honest, Aromatica is dedicated to finding and using the best ingredients from all over the world to showcase their exceptional products. Don't forget to keep an eye out for our Instagram @altheakorea everyday to get a sneak peak on the goodies we're giving away, and remember to follow the trail back here so you stand a chance to win! WIN! 20 Lucky Altheans will stand a chance to win themselves 5 x 50ml tubes of Aromatica’s 95% Organic Aloe Vera Gel worth USD70! All you have to do is fill in this form with the correct answer to enter. Super simple right? This day's contest ends at 11:59pm (KST) on the 7th of December 2017. 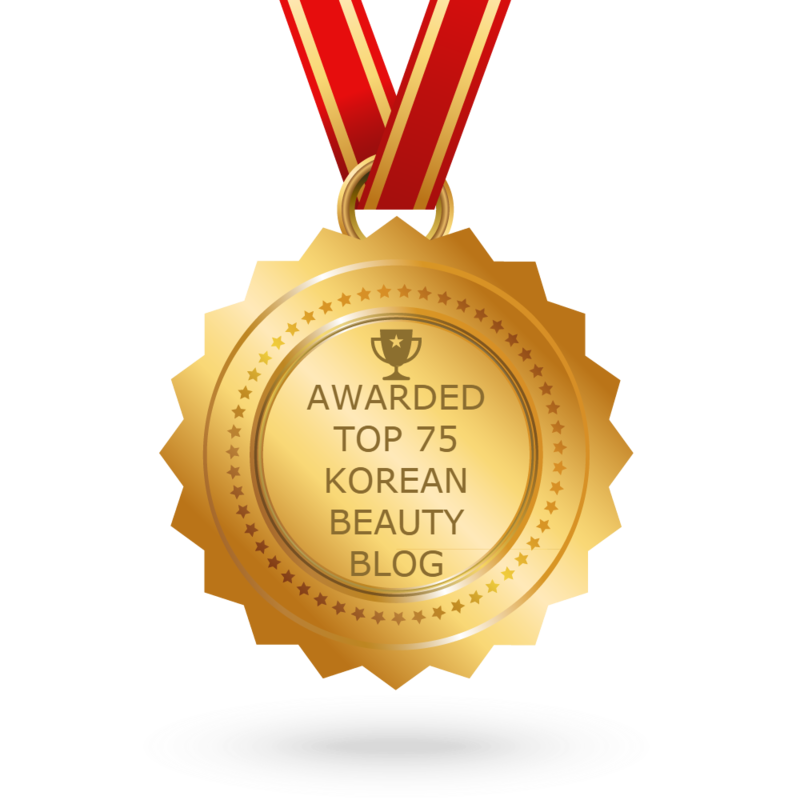 For Malaysian winners, prizes are available for pick-up at ALTHEA BEAUTY SDN. BHD., A-21-15, Menara UOA Bangsar, No.5 Jalan Bangsar Utama 1, 59000 Kuala Lumpur, Malaysia. Alternatively, prizes can be sent via Pos Laju with a postage fee of RM10. Contest open to Althea customers residing in countries Althea ships to. Incomplete entries will be forfeited. Judges decision is final. Winner(s) will be contacted through their registered Althea email. Prizes are not transferable or exchangeable for cash. 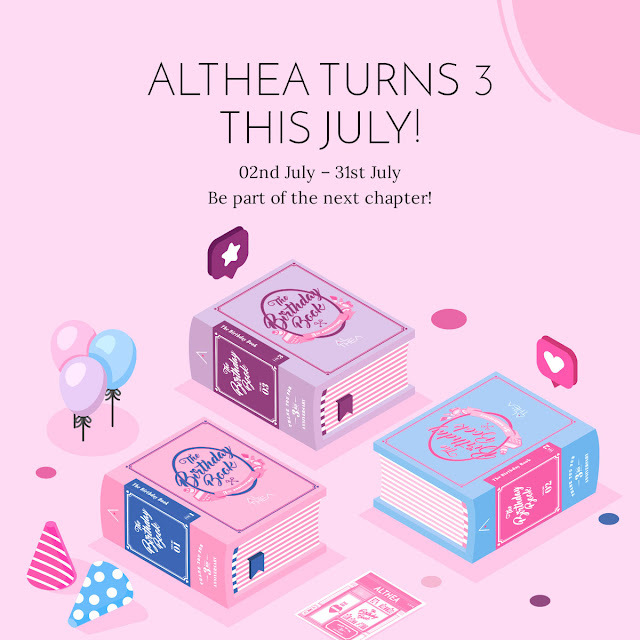 In the event the prize is not available, Althea will replace it with an equal or appropriate prize. Althea reserves the right to amend the terms and conditions set herein without prior notification. 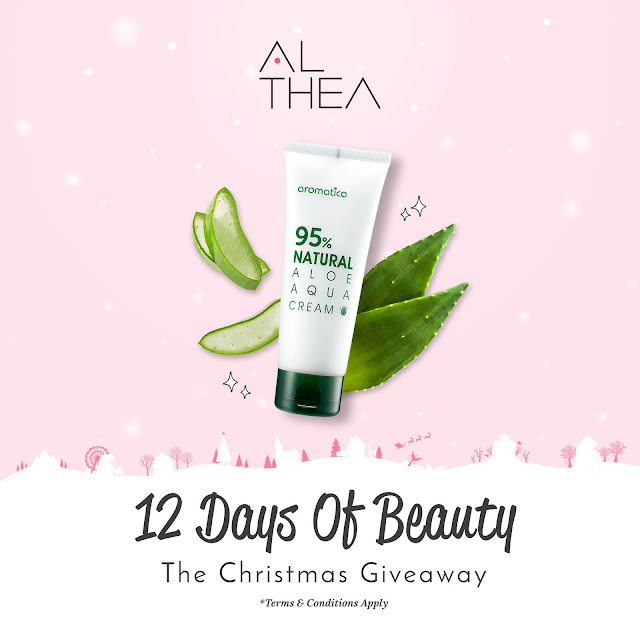 Each customer per account is eligible to win only one (1) prize during Althea Christmas 2017 event period. 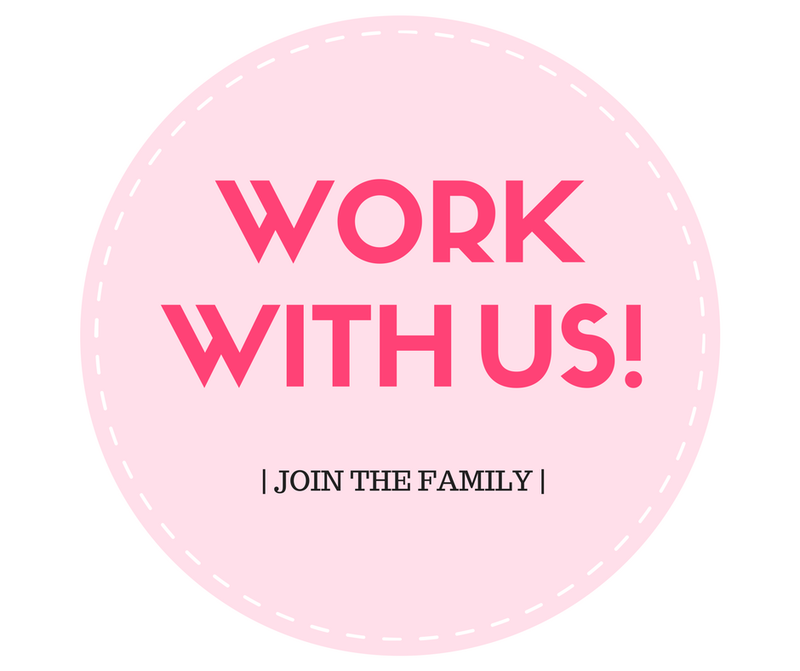 This contest is not affiliated with Facebook/Instagram/Blogger. Thanks for this giveaway. Goodluck to us Altheans. You're welcome! Hope you enjoy this festive time of the year, and good luck!